If you are missing teeth or are tired of unsecured dentures, then dental implants are an excellent solution to give your smile back. 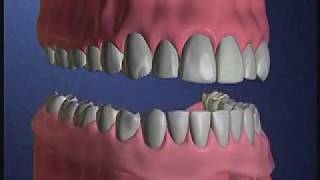 If so, here is what you need to know about dental implants. 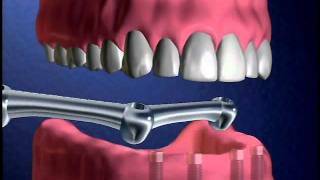 Dental implants are titanium replacements that replicate your natural tooth’s root. They are commonly used when people have lost one or more teeth. This form of restorative care has a 98% success rate in patients and perfectly mimics your natural teeth in functionality and appearance. Your implant dentist will insert the post directly into your jawbone where the tooth is missing. After 3-6 months the bone will fuse with the implant, and then a permanent, custom-made crown is placed on top. The crown is crafted to match your smile and leave you with beautiful, fully-functional teeth. Andrew Rudnick, DMD has received extensive training in placing and restoring dental implants including All on 4. He has earned the honor of a fellowship from the International Congress of Oral Implantologists. Without a doubt, your smile could not be in better hands! Increase confidence and regain a healthy and functional smile. 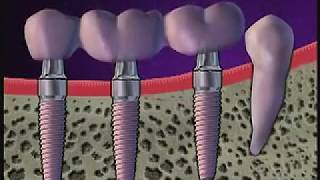 Dental implants replicate your tooth’s natural root and protect your jaw bone and surrounding teeth from deteriorating. Unlike other procedures (i.e. dentures), implants are a permanent solution to tooth loss. They are both durable and strong, leaving you with a natural-looking, functional smile. Implants are the next best thing to your natural teeth. If properly cared for, they can last a long time and maintain your beautiful smile. Your natural ability to laugh, chew, and speak are restored with dental implants. Plus, they are comfortable, secure, and promote a healthy smile. Using advanced technology and the latest techniques to revitalize your oral health. 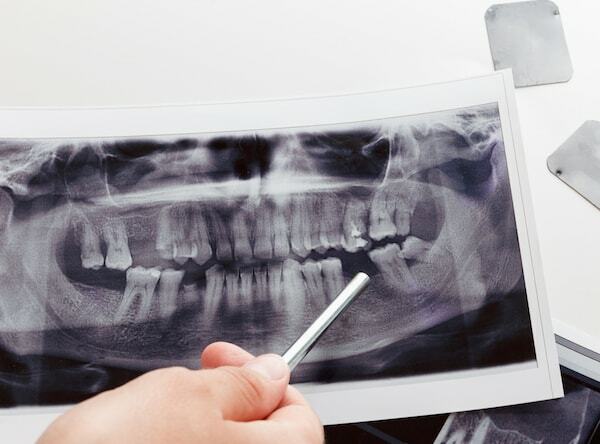 At Rudnick Dentistry, we are driven to give you a healthy and happy smile that positively impacts your life; when you lose one or multiple teeth, this becomes compromised. To reach your goals, Dr. Rudnick is proud to use the most advanced implant system to place guided implants. 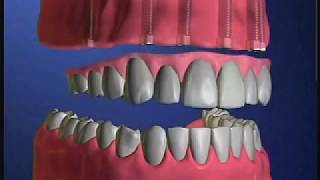 So if you are considering dental implants, then look no further than Dr. Rudnick and his SIMPLANT system. 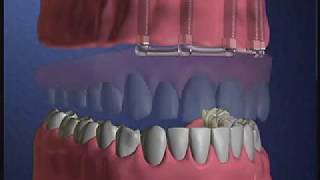 Check out our SIMPLANT system by scheduling a dental implants consultation! Watch our videos detailing the various ways implants can help your smile and fill in our questionnaire below. Start your implants journey by filling out our questionnaire. Then, book a consultation today. Restore your smile back to health. Browse through our gallery of happy patients.